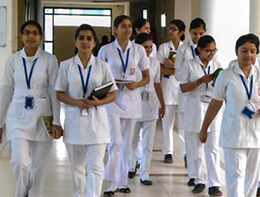 Admission Group play a vital role in providing Nursing admission to students in almost all the Top 10 Best Nursing Schools Admission in Bangalore. 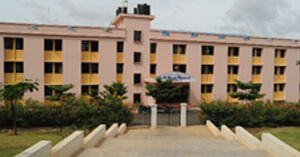 We are placed in the Bangalore city of Karnataka state, India. 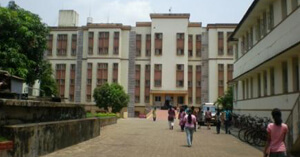 Diploma Course, Undergraduate Degree Courses, Postgraduate Degree Courses. 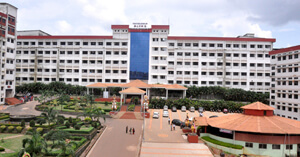 There are number of Medical Colleges in Karnataka India which provide nursing courses and many are counted as one of the best in the nation. 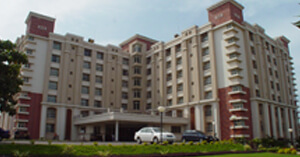 They have a state of art Hospitals with more than 300 beds for all medical and surgical departments. 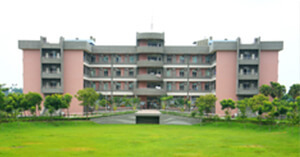 A top class College of Nursing also has facilities for Research with most modern facilities which includes a Bio repositoryalong with Health Care Management and Paramedical Studies The colleges campuses are all spread over large acres of land campus with all major facilities like canteen, garden, library, hostel, seminar halls, ATM’s etc. 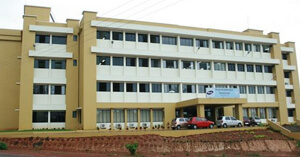 The mission of these nursing colleges is to train health care professional students who are willingly to reach out the medically unreached in the nation. By this way Admission Group efforts has succeeded with commitment in providing social justice in health care. Nursing Admissions for coming academic year 2018 please contact us through our mail or phone for all the top colleges in Karnataka.